Thanks partially to better living conditions and welfare, the average height of Danish men keeps on increasing. 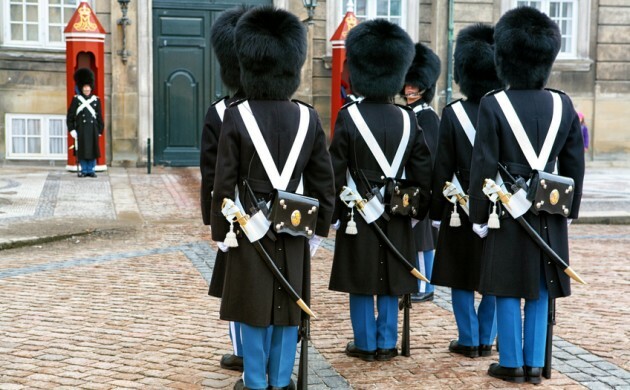 According to figures from the Danish military recruitment arm Forsvarets Rekruttering, the average height of the Danish male has increased by 0.5 cm over the last six years to 180.7 cm. The military recruitment figures go all the way back to 1852 and reveal that the average height of Danish men was just 165.4 cm back then. By 1950, the average was 173.9 cm and by 1970 it was 177.4 cm. If the trend of the past 160 years continues, the average height of Danish men will be 195 cm by the year 2176. But because the drastic increase in the past century and a half has been largely down to significant improvements in living conditions, it’s unlikely that the growth curve will continue as it has in the future, as living conditions can’t be improved as drastically down the road. According to Juul, the average height in southern Europe could receive a boost in the future, because some of its nationscould see a considerable improvement in their living conditions. The Danes are often ranked the second tallest people in the world behind the Dutch, neck-and-neck with several of the countries in the Balkans.